It is recommended by the ADA that everyone should visit the dentist at least twice a year to ensure optimal oral health. 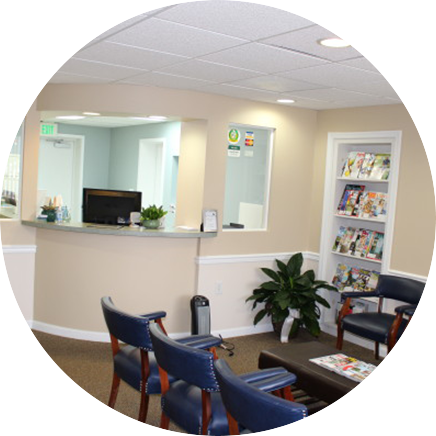 Our team will consistently provide you with high-quality professional oral hygiene care and thorough preventive exams. During your appointment, we can help clean surfaces of your teeth that you may have missed during brushings. We will remove calculus and plaque build-up on your teeth, and perform teeth polishing to help remove light surface stains. This polish will also prevent plaque from easily reattaching to your teeth. In addition, we will screen you for tooth decay. Regular professional oral hygiene care is essential for attaining a healthy mouth. 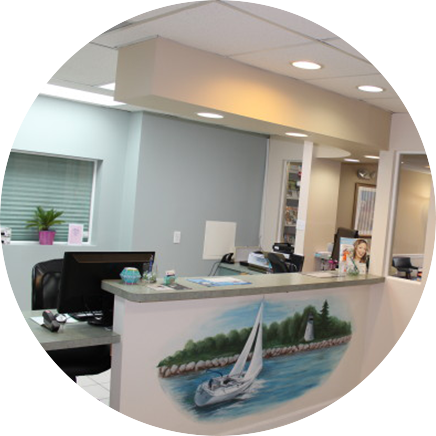 Our hygienists are gentle, yet thorough. You will leave feeling confident in your healthy, vibrant smile. 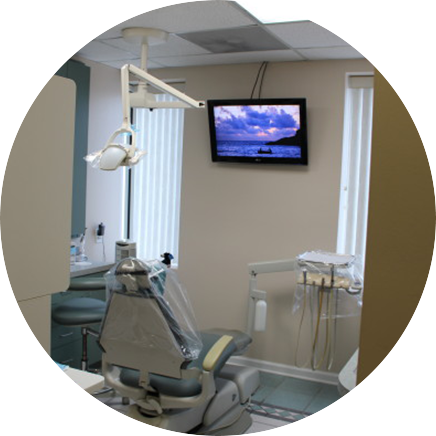 A general hygiene visit (cleaning) is performed to loosen and remove plaque and calculus build-up. Following the initial removal of plaque, a small, rotary machine is used. This removes any remaining plaque around or under the gums. It also helps to polish the outer surface of your teeth and reduces future plaque build-up. Floss is used to remove any and all remaining plaque between teeth. 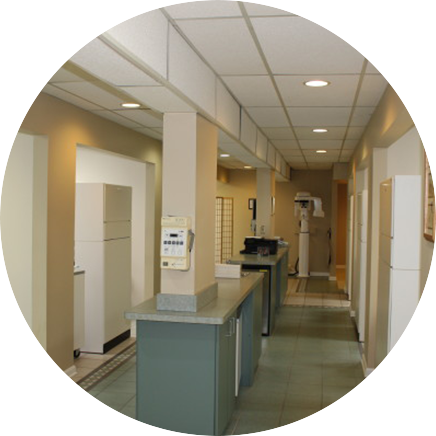 Our top priority is to provide you with the highest level of service and quality dental care. In order for you to maintain great oral health, this level of quality needs to extend to your personal oral hygiene routine. 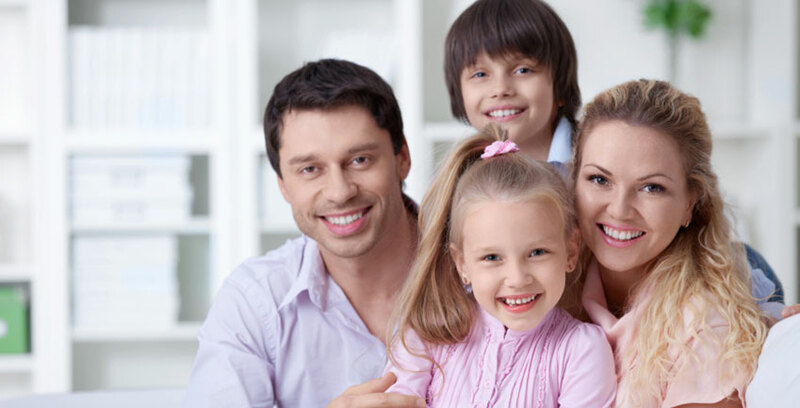 Taking good care of your teeth at home can help you prevent periodontal disease and tooth decay from developing. We can help you establish a dental hygiene routine that will keep your teeth healthy and white. 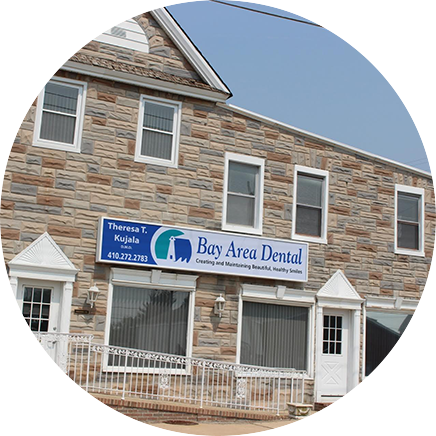 Our hygienists enjoy teaching proper oral care techniques. 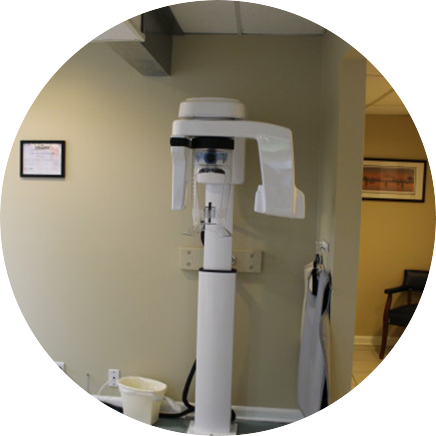 If you have any questions about your current hygiene plan, please contact our dental office.